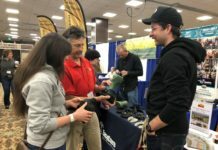 At EasyCare, we design products with two key objectives in mind – to solve specific hoof care problems and to support hoof health in any situation. 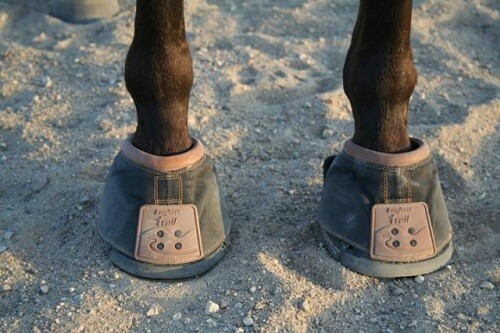 But our Easyboots and EasyShoes can’t help your horse in the way they are intended if they are not properly fitted. For a comfortable, secure fit, it’s important that you get the right size boot for your horse. That’s why we have custom size charts for each boot, and why we provide fitting assistance and Fit Kits. Here’s a list of our top Do’s and Don’ts for successful booting. 1. Measure after a fresh trim. Our boot size charts come in ranges to accommodate hoof growth from 4- to 8-week trimming cycles. Always select a boot based on the lower end of the range to get a snug fitting boot. 2. Measure every time you buy a new pair or a new style of boot. Make sure to check the size chart for the specific boot you are ordering. Size charts vary due to style and hoof shape (regular vs wide). Note: Our size charts apply to EasyCare boots only. Don’t order an Easyboot based on sizing from another brand. It’s not uncommon to need a different size than you originally purchased. If your horse is just transitioning into barefoot, prepare to change boot sizes several times. The hoof changes as it adjusts to barefoot and to its environment. 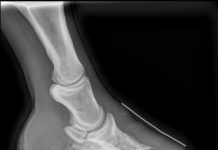 The hoof will grow and change throughout the year as diet, exercise, and available terrain changes. Measure each hoof individually. Most EasyCare products are sold individually as some hooves vary in size from one another. 3. Try a Fit Kit. We offer Fit Kits for the Back Country, Glove, and Glue-On boots because they can be more challenging to fit than other boots. The Fit Kit program is a great resource to help you feel confident with your boot purchase. Make sure you’re not in a rush. Have time to measure, order, ship, receive, and test the boots out to make the process less stressful. Of course, there will be emergency situations for severe cases but try to avoid it if possible. 5. Read each boot product page. Each page describes what is unique about the boot in regards to function and fit. Some boots are harder to fit than others. Some work better for certain situations. Make sure you’re picking the right boot for your application. 6. Call and ask questions from our highly trained Product Specialist Team. Our Product Specialists are here to assist you. 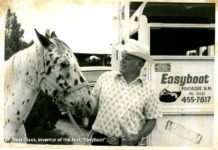 We are experienced in using EasyCare products on our own horses and have tips and tricks along with creative solutions. We can point you to helpful videos, blogs and other information on our website, but sometimes talking it out is the best way to get answers. 1. Don’t order based on a boot your barn mate let you borrow. Horses have unique hooves and a unique way of moving just as we do. Trying on a used boot will only lead to frustration when the new boot arrives and doesn’t fit. 2. Don’t measure the heel bulbs. The length is only back to the buttress line. This diagram, available on our Fitting Assistant, shows you exactly where to measure. 3. Don’t order off of steel shoe sizing. Iron shoes have a variety of sizes and styles just as boots do. On top of that they can be shaped and molded to get a custom fit for the horse’s hoof. It isn’t an accurate way to get a boot size. Our boots don’t correlate with shoe sizing charts at all. If you’re in a situation where you are booting OVER a shoe measure the full length of the shoe and not to the buttress line where we recommend measuring for a barefoot horse. 4. Don’t order a boot that won’t compliment your trimming cycle. The Glove, for example, works best on a 4-week trimming cycle. If you need it to work for a 6-8 week trimming cycle you will most likely get frustrated with the fit towards the end of the cycle. It’s best to pick a boot that compliments your trimming cycle, riding style, and hoof shape. Another option is to order two different sizes so you get the best fit in between trimmings. Remember why you have chosen to boot. They’re a great way to help your horse improve hoof health, growth, support and comfort. 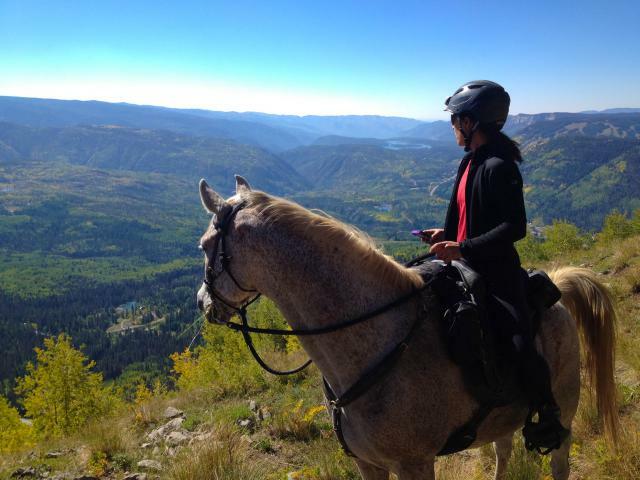 Boots can be a great temporary solution on rocky terrain, protection while traveling, recovery from injury or strenuous workouts, or a long-term riding/therapy solution. They often outlast several trimming cycles and can be a more affordable option than shoes. Like most things in the equestrian world, they are an investment, but your horse is worth it!